It is mutually agreed that the following terms of agreement form an integral part of this contract and that no variation or modification of this contract shall be effective unless accepted by both Mark Dolby and the client, in writing. DEPOSIT: The deposit is required to confirm this booking, together with this signed contract. Dates are reserved only when this deposit is received. An unconditional refund policy exists for a period of 14 days from receipt of this contract and deposit. All additional payments must be made in accordance with the cost breakdown below. Payment for additional print and other products is made after the wedding at the time of ordering. CREATIVE LICENCE: Mark Dolby shall be granted creative and artistic licence in relation to the choice of locations and poses used. His judgement on photographic style and the number of photographs taken, shall be deemed correct. Due to changes of the weather and the availability and willingness of subjects, Mark Dolby will do his best to honour requested photographs, but does not undertake to guarantee any specific picture nor incorporate any specific background, location or group arrangement. IMAGE DELIVERY AND USAGE: The 1988 Copyright, Designs, and Patents Act assigns copyright to Mark Dolby. Any digital image files supplied are licensed for personal use by the client. Mark Dolby is permitted to use all images for promotional purposes, including but not limited to, publication online and use in promotional material. 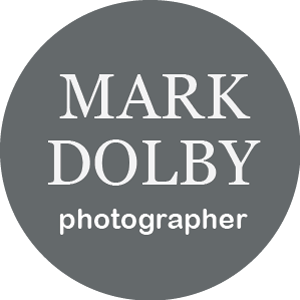 EXCLUSIVITY: Mark Dolby shall be the sole professional (still) photographer at the venues specified. However family, friends and other guests will be positively encouraged to take photographs throughout the day. FORCE MAJEURE: In the unlikely event of total photographic failure, injury or sickness beyond Mark Dolby’s reasonable control, his liability shall be limited to a full refund to the client of all monies paid. Your statutory rights are not affected. Mark Dolby has full Public Liability, and Professional Indemnity Insurance. CANCELLATION: If Mark Dolby has to cancel this contract for reasons beyond his control, (death, injury, sickness, administrative etc. ), his liability shall be limited to a full refund of all monies paid. After a period of 14 days from the date of signing the contract, in the event that this contract is terminated in writing by the client, as compensation for loss of income for Mark Dolby, the following charges apply as a percentage of the total fee due and are payable by the client within 14 days of terminating this agreement. 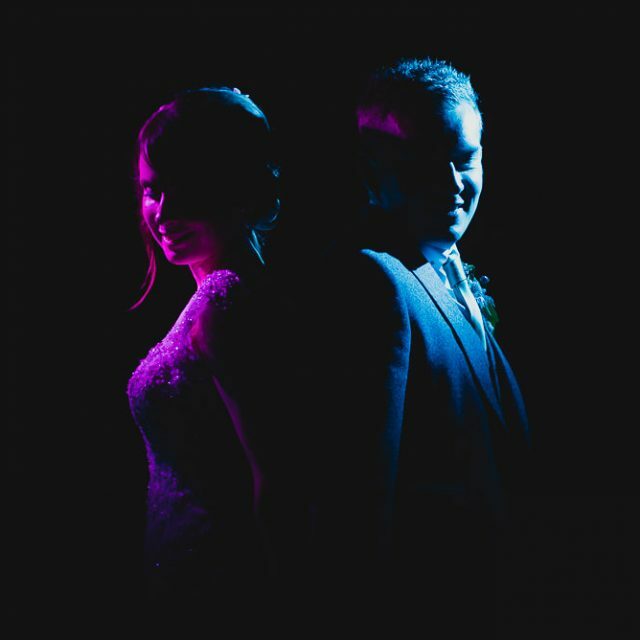 Should the client provide written notice to Mark Dolby requesting a postponement of the wedding for any reason, then subject to the formal written consent, agreement and availability, any monies paid by the client may be applied to the re-arranged wedding date. In this case, the total fees payable shall be the fees in force at the time of the re-arranged wedding subject to the discretion of Mark Dolby. Mark Dolby does however reserve the right to charge a re-arrangement fee not exceeding 50% of the total fees chargeable under this agreement, at his absolute discretion, should the notification of the postponement be provided less than 28 days prior to the original wedding date. 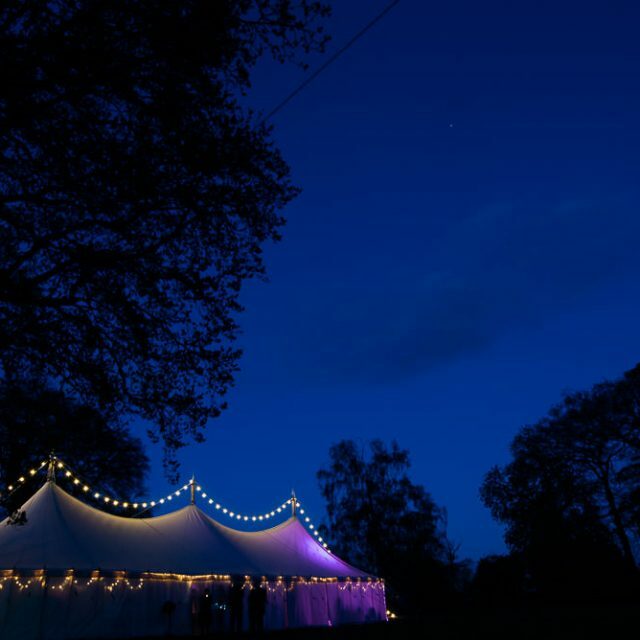 In the event of Mark Dolby taking another wedding booking for your cancelled or postponed date a full unconditional refund of your deposit and balance paid shall be made and the re-arrangement fee will not apply. COMPLAINTS PROCEDURE: In the unlikely event that you wish to make a complaint, please do not hesitate to contact Mark Dolby who will deal with your concerns in accordance with his complaints procedure. PRIVACY: Mark Dolby will store your name and wedding details on a private internal database. 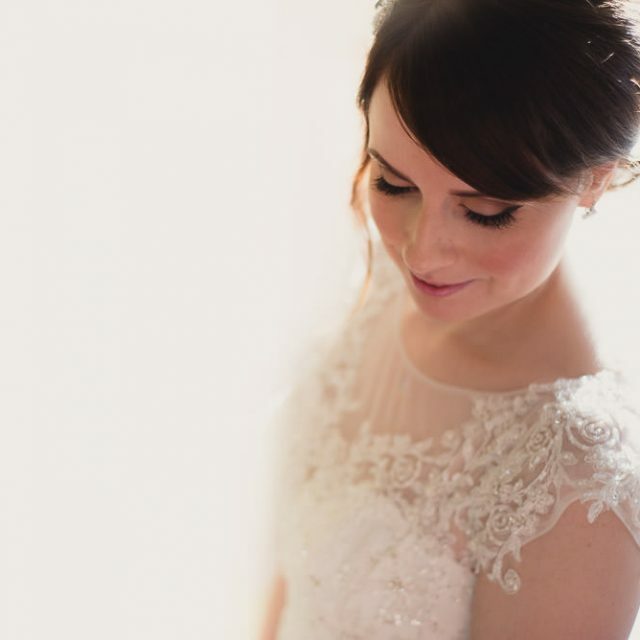 These details will not be made available to external companies except in relation to your wedding photography service.